As we track thoughts about our life stories (See How to Track Thoughts as They Convert to Story), we begin to notice messages that guide us. Some traits are more acceptable to the important people in our worlds. In those cases, the traits are encouraged. For example, Stephen Curry, Warriors basketball player and Most Valuable Player of last season, grew up in a family of athletes; his father played professional basketball and both his parents had been star athletes in college. The messages he received likely included a value for achievement and success, as modeled by both parents. With that encouragement – whether spoken or unspoken – Steph said that he “tried to do the best I could to create my own story.” He apparently trusted that he could follow his parents’ lead, but do it in his own way. 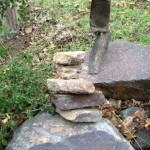 His sense of self-worth was stable and enabled growth. But what happens when a family’s messages are colored by parents’ or guardians’ insecurities, their own lack of self-esteem or self-worth? Self-esteem is a value placed on self that is grounded in others’ approval. 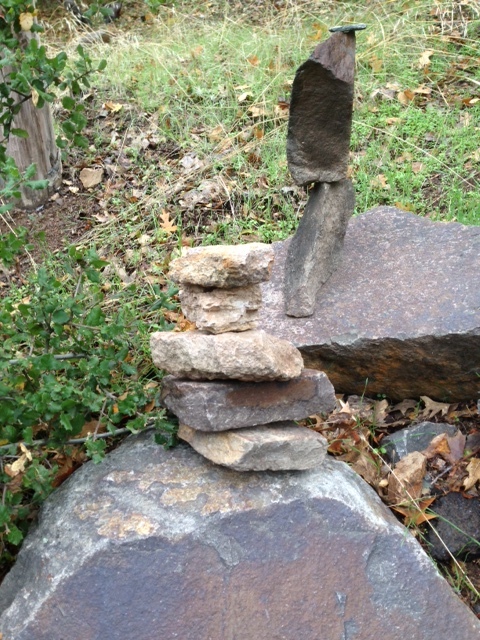 It can teeter precariously like the stacked rocks in the picture on the right. 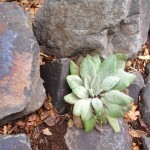 Self-worth takes it a step deeper; it is a valuing of self that is generated by the self. 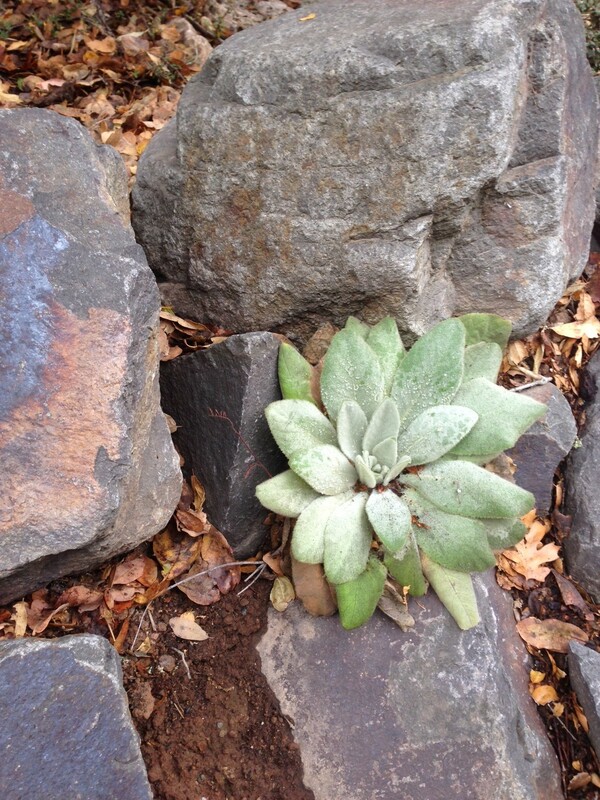 The plant in the picture on the left is self-empowered – growing in spite of the boulders around it. Meeting the man I would marry began my growth. In retrospect, I can see his determination to help me step beyond self-esteem and fully embrace my self-worth. It took years, first with his help, and then on my own. The battle is not yet won, but at least I know what battlefield I am on! What messages did you absorb that empowered either self-esteem or self-worth? If positive, have you done all you feel capable of? If negative, how might you begin rethinking your self-perception? In both cases, what small steps can you take to grow your story toward self-empowerment?